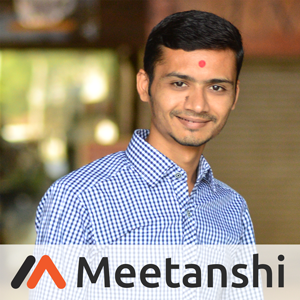 Magento 2 Custom Price by Meetanshi enables the store owner to accept the payments for donation, charity, etc. by creating products with editable prices. For online stores, the ideal scenario is to sell products with fixed prices, However, there may be business requirements where store owners can't come to a conclusion for the fixed price. It may be due to the price fluctuations depending on the market, or prices can vary as per the users' requirements. Moreover, donations or charity payments do not have a fixed amount. Such cases cause the problem in the Magento 2 store as the default functionality do not allow to checkout with varied prices on each transaction. The solution is Meetanshi's Magento 2 Custom Price extension! 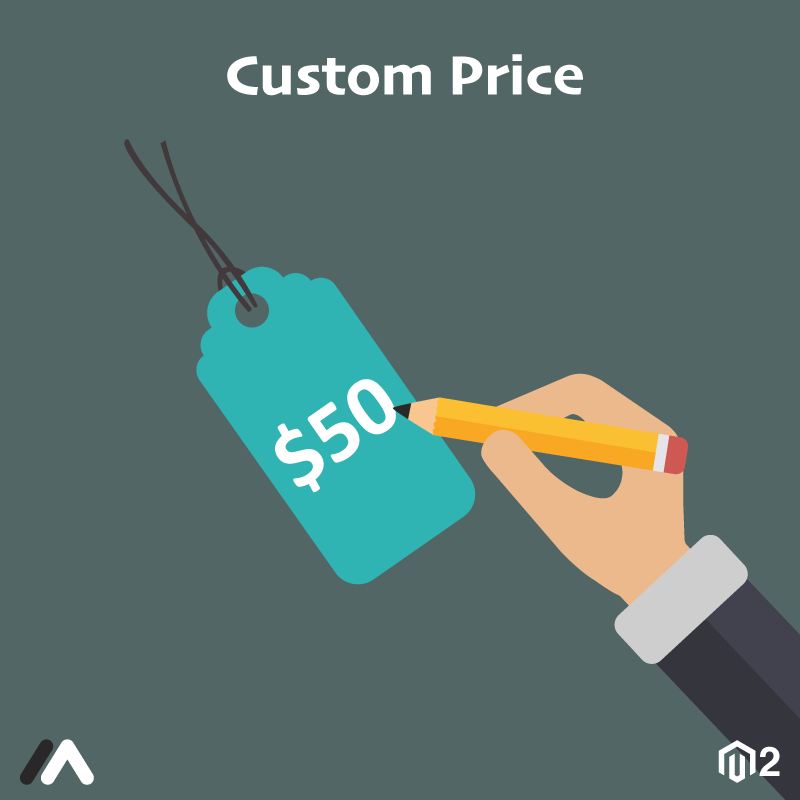 The Custom Price for Magento 2 allows the store owner to create products with editable prices. The store can accept payments such as donation, charity or custom prices for personalization or wholesale orders. Customers can edit the product prices on the product page or the cart page. Admin can set a minimum amount to be paid with Magento 2 Custom Price extension. Allow customers to checkout with the negotiated price, earn their trust by selling editable priced products and benefit your store with Magento 2 Donation extension! Facilitates creating simple products with editable prices. Set a minimum amount for payment with the extension for the custom priced products. Let customers edit the prices on the product page or the cart page. Edit the minimum price according to the business requirements at any time.